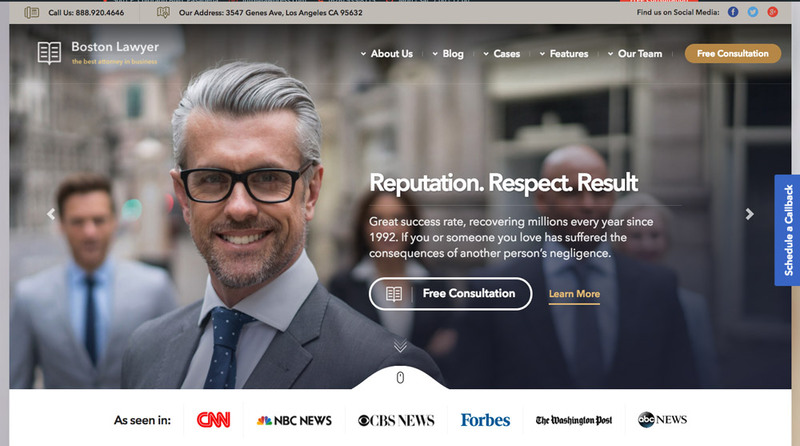 As a lawyer or any business in legal scope, it’s very important to have a website that reflects you and your business in a professional way because they’re going to trust you, so your website appearance plays a key role. Hopefully, WordPress – the lovely easy to use CMS – and its great community of developers and designers have covered it well. 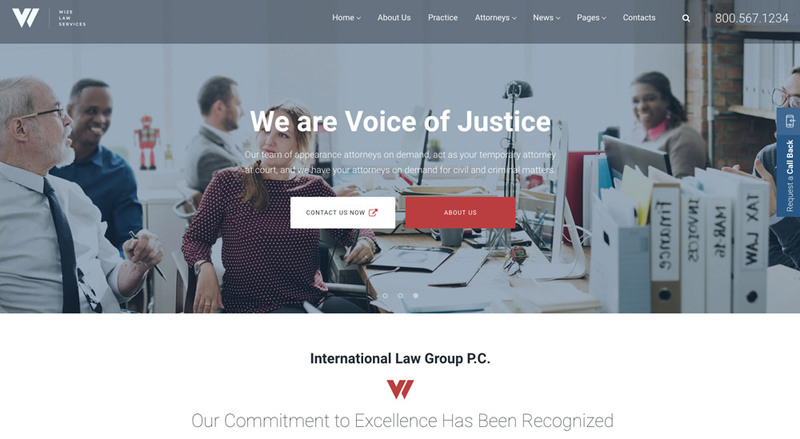 There are some unique WordPress themes exclusively built for lawyers with relevant features and design. 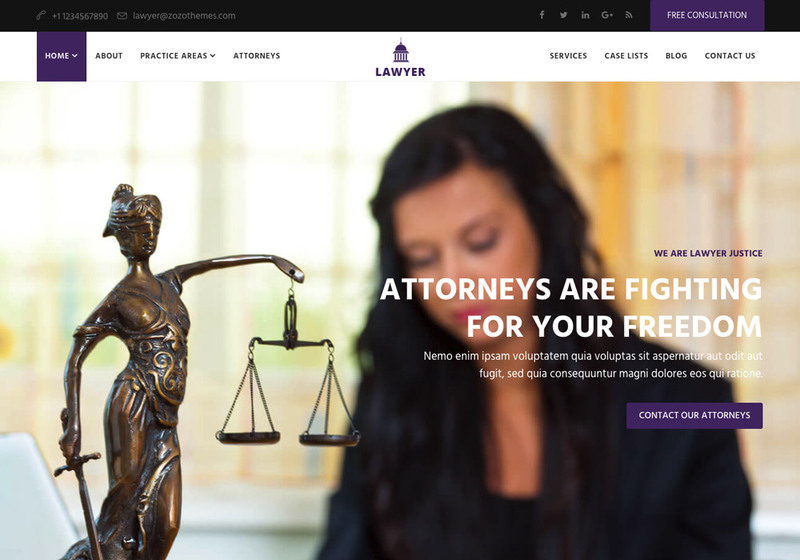 However, there are a lot of choices for you and it’s going to take a lot of time to find the best lawyer WordPress themes. 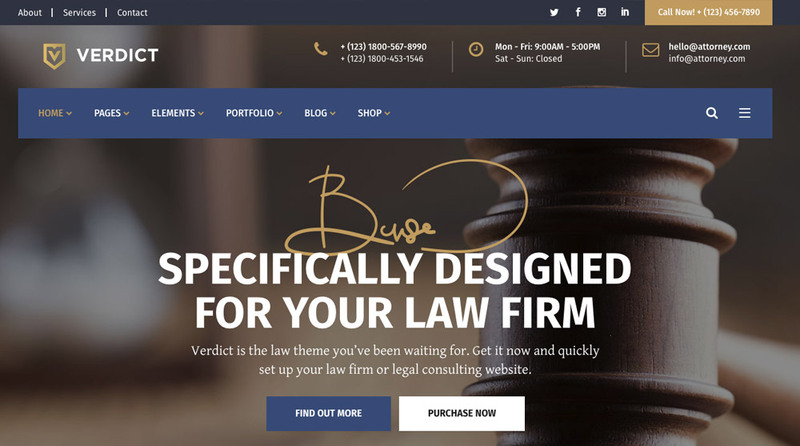 In this article, we’ve put together a list of 7 handpicked best lawyer WordPress themes for you and hopefully, you will love them. You can find our best picks here. All of them are easy to install and configure. 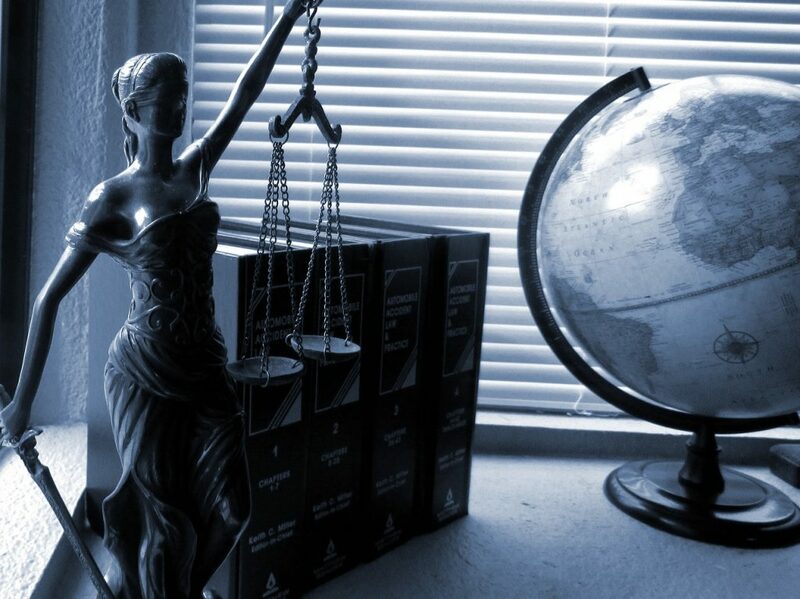 You won’t be in need of any technical help because they come with a detailed documentation. 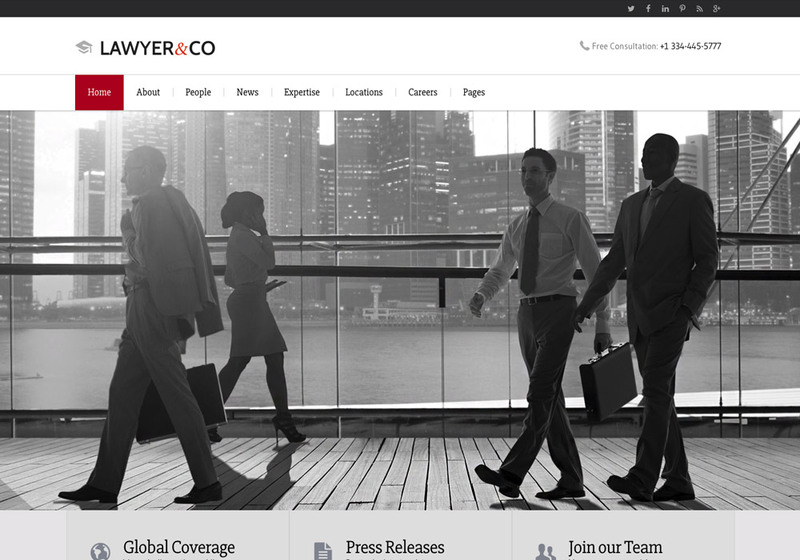 However, in case you would like to save your time, you can ask us to install the theme for you. 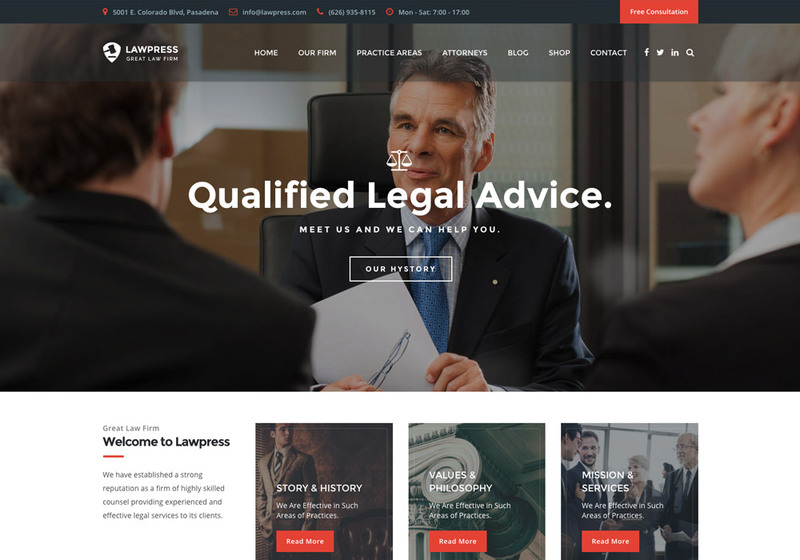 If you’ve checked the above lawyer WordPress themes, but preferred another theme, please introduce it to us too. We may consider adding it to our list.